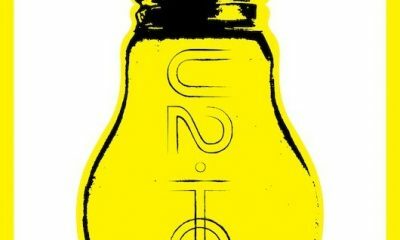 U2 will release Innocence + Experience — Live In Paris, recorded last December, on Blu-ray, DVD and digital download on 10 June on Island. 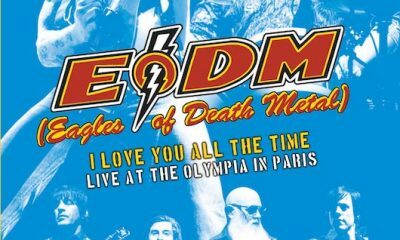 Eagles Of Death Metal made an emotional return to Paris last night, perform their first headlining show since the tragic shootings of November 2015. 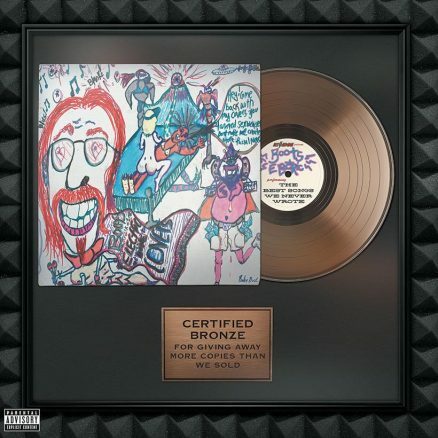 Eagles Of Death Metal Score Brit Nomination! 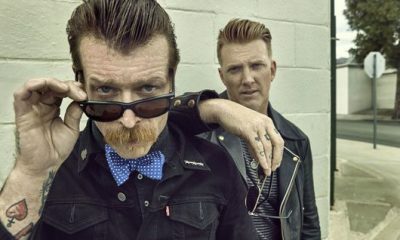 Eagles Of Death Metal have kicked off 2016 in fine style, bagging a nomination for Best International Group at this year’s Brit Awards. 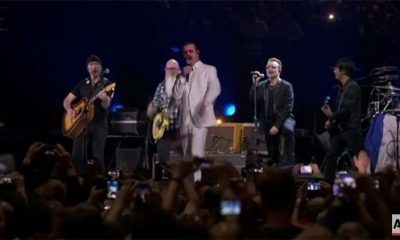 Following the tragic events in Paris, on 13 November, EODM returned to the city to guest with U2 at AccorHotels Arena on 7 December 2015.
uDiscover's review of Eagles Of Death Metal's blistering 'Zipper Down'. 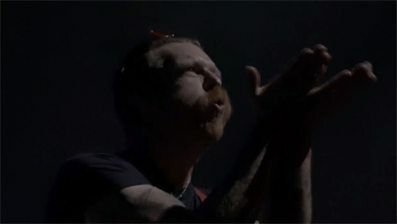 Watch 'Desert Eagle', the new teaser trailer for EODM'S 'ZIPPER DOWN' album.